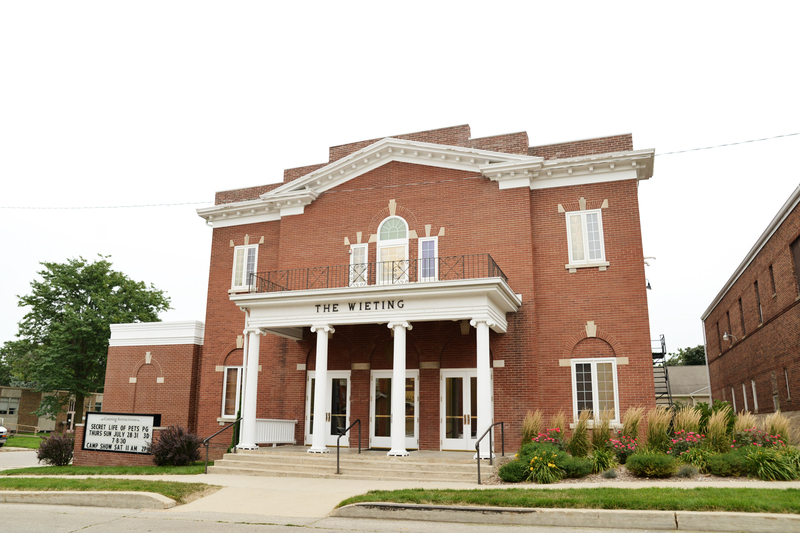 For a complete directory of historic attractions, visit the Tama County, Iowa online directory. 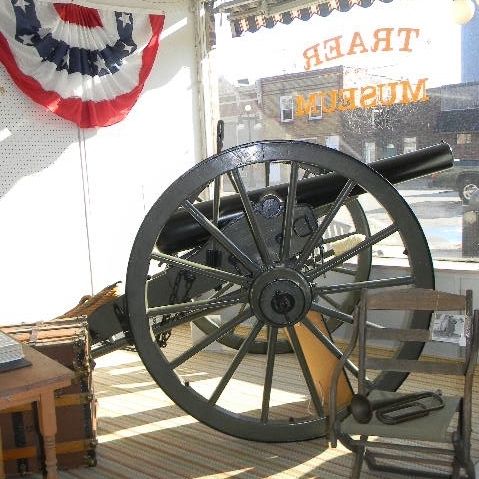 Items and displays pertaining to northern Tama County history. Civil War era 3” ordnance rifle, an area honoring James “Tama Jim” Wilson, hand-carved folk art, business, home, agriculture, and school memorabilia. 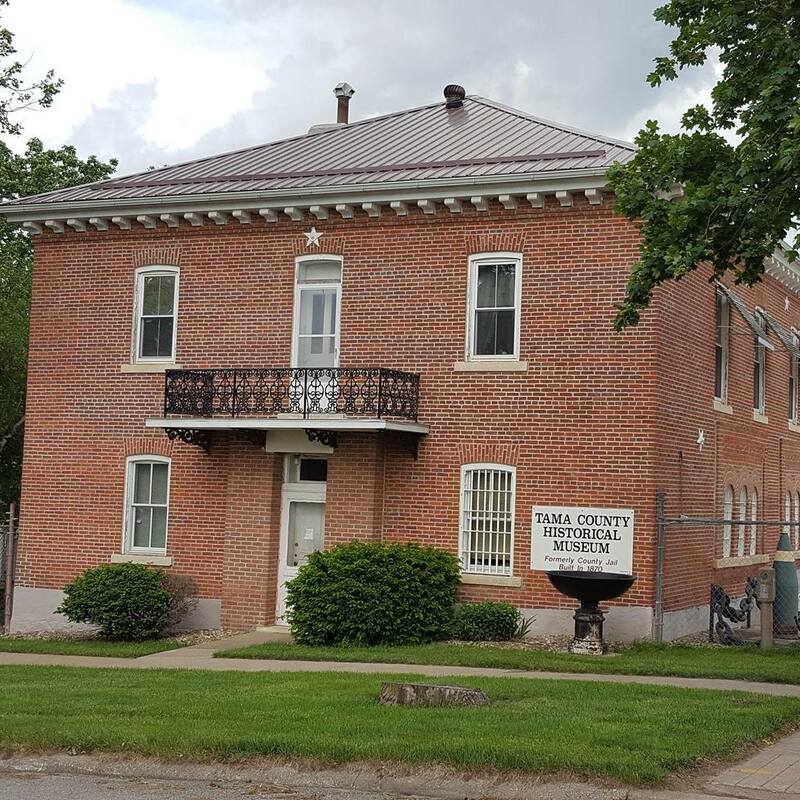 Celebrating and preserving Tama County’s past. Extensive genealogy library. Three floors of exhibits including Native American artifacts & art, furnished log cabin, military and agricultural displays. 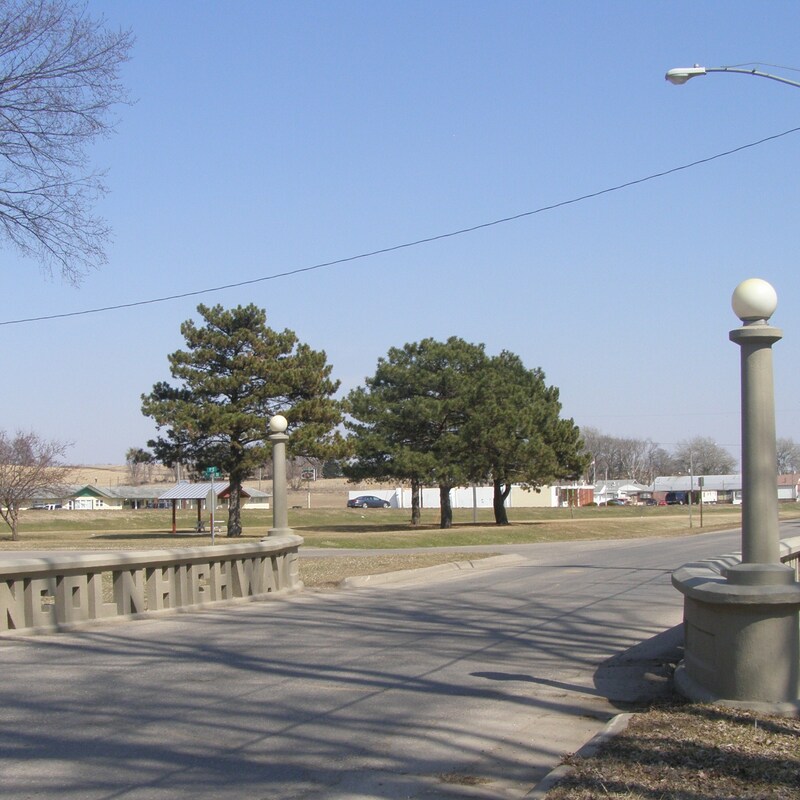 Marks the Lincoln Highway which took early travelers through Tama-Toledo. Built in 1915. Guard rail sides spell out LINCOLN HIGHWAY in block lettering concrete. Movies shown every Friday, Saturday, and Sunday night (and Thursdays during summer months). Check the website for special events.